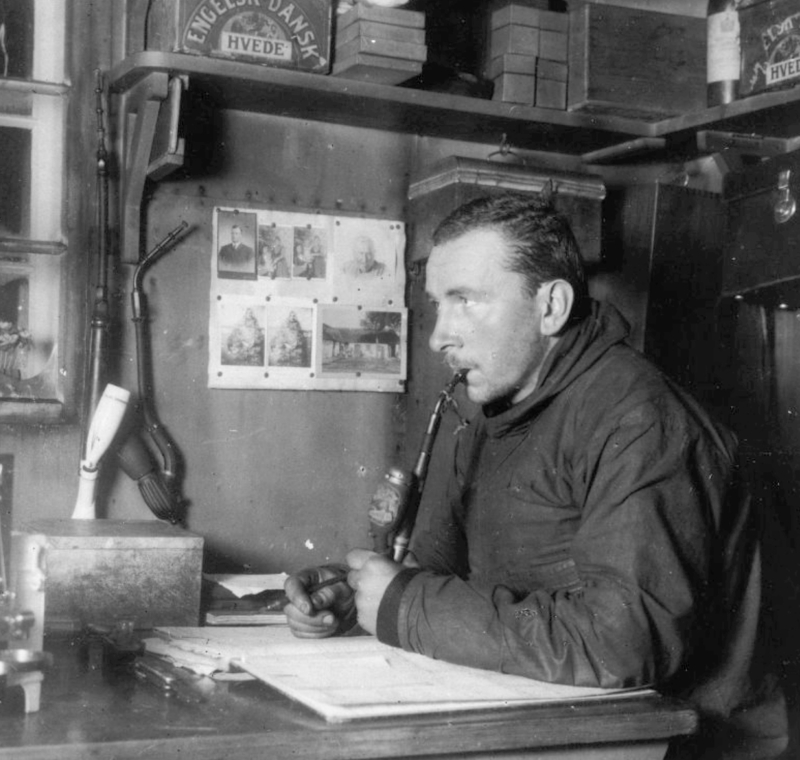 May 12 is the 83rd anniversary of the discovery of Alfred Wegener’s body. Wegener, of course, was the meteorologist, physicist, and polar explorer who made the first really reasonable conjecture about moveable continents. There were others before him – as early the 1500s map maker Abraham Ortels (Ortelius) noticed the Americas were “torn away from Europe and Africa by earthquakes and floods. The vestiges of the rupture reveal themselves, if someone brings forward a map of the world and considers carefully the coasts of the three continents.” And many did come forward to consider the rifting. For over 300 years scientists as varied as Ben Franklin and George Darwin (not to mention dozens of lesser-known names) proposed continental mobility as the cause of much of the Earth’s landscape. But it was Alfred Wegener who elevated the idea to something that was difficult to dismiss. Beginning with some of his private notes in 1910, expanded from lectures to book format in 1912, revised constantly during his life, he stayed true to the idea until his death in 1930. Wegener (about whom this blog will have much more to say) was last seen on his 50th birthday, November 1, 1930. He was director of a Greenland polar research camp. The day following his birthday, he and his colleague Rasmus Villumsen were on a mission that delivered supplies to a small outlying camp when they were overtaken by a blizzard. Wegener’s body was found the following spring, May 12, 1931. He was lying upon a reindeer hide, placed there by Villumsen, who was never found. “Upon Wegener’s death, leadership of the Greenland expedition passed to his friend Fritz Loewe. Loewe had trained as a lawyer in Berlin, but developed a passion for science and exploration, earning a PhD in physics. He became a meteorologist and understudy to Alfred Wegener. Before the expedition, Loewe had earned the Iron Cross as a young soldier in the German army and had already spent time in the arctic. Immediately upon Alfred Wegener’s death, the continents quit moving. Few geologists were willing to inherit the orphaned theory. Wegener himself had been ridiculed for his proposal that continents move. There were some intrepid advocates – Arthur Holmes and Alexander du Toit spring to mind. But it would take over thirty years before geologists accepted continental drift – modified as plate tectonics – and the name of Alfred Wegener would inspire courage of convictions, rather than serve as a warning against breaking with scholarly tradition and dogma. This entry was posted in Biography, Exploration, The Book and tagged Greenland, Loewe, Ortels, Wegener. Bookmark the permalink.